How do I even begin? Ashlynn and Tyler tops this year's engagement session adventures so far. We begin our journey to Page, Arizona, Navajo Tribe, Lower Antelope Canyon. We flew a day before our scheduled photo shoot, with the idea of just doing a tour around the Canyon, next thing you know, we decided to stay a few hours more, climbing very steep rock formations, ditching our flight back home and driving almost 8 hours from Page to Orange County just to get our shots. What can I say? It was worth every minute! We had a blast and the photos tells it all. As you scroll down and marvel at the photos, I would like to say a couple of things: Yes, we were all at these locations taking photos. 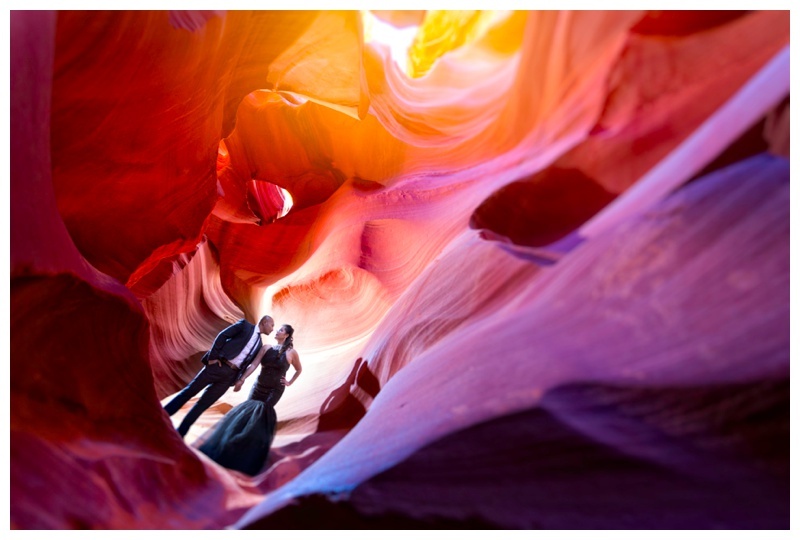 No, I did not photoshop the couple to be on the hills or rocky formation, they both climbed it, and yes, they did climbed it while wearing their suit and long dress. And if I must say, it was worth the climb! These two will do whatever it takes to get the shot and I think I have met my match! 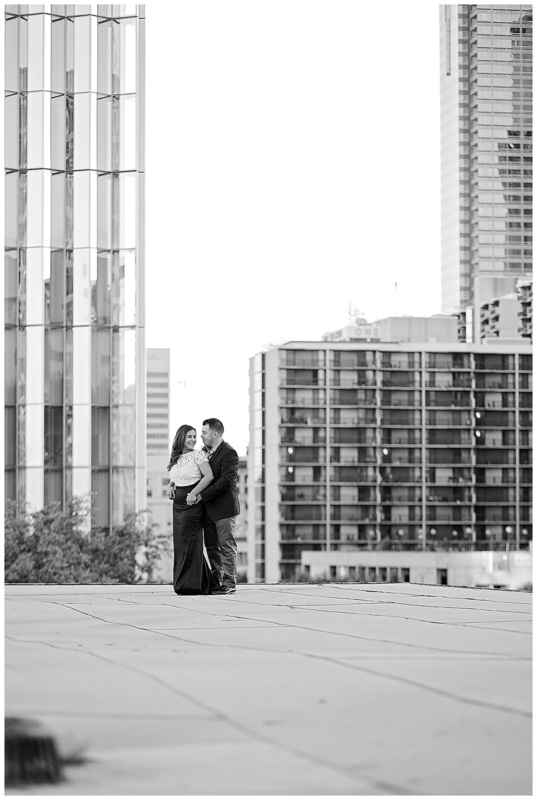 To Ashlynn and Tyler, thank you for allowing me to take your engagement photos. 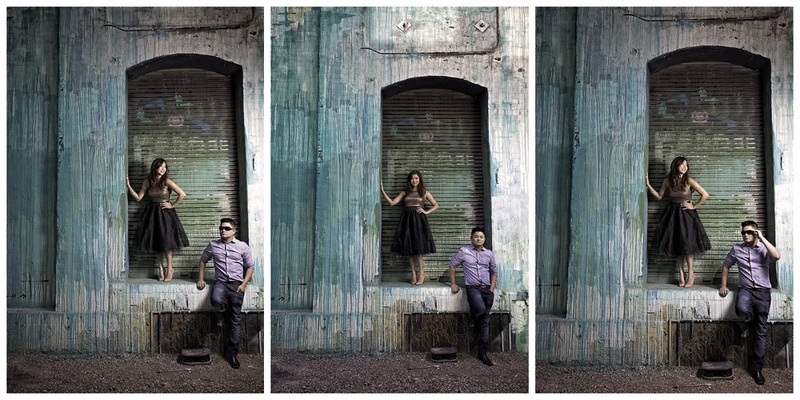 Thank you, for bringing me with you to Page Arizona to do this epic shoot with you both. I can't wait for our many more adventures! 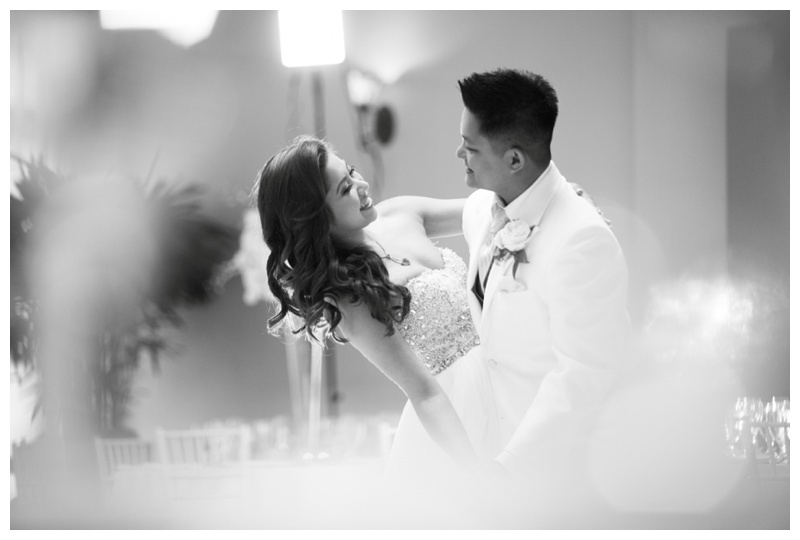 We met Ai-Chau and Huy a few weeks before their wedding day. Rewind on the booking process, we met them over the phone and after sometime during the conversation, they decided to book us! Ai-Chau and Huy are both in the medical field. 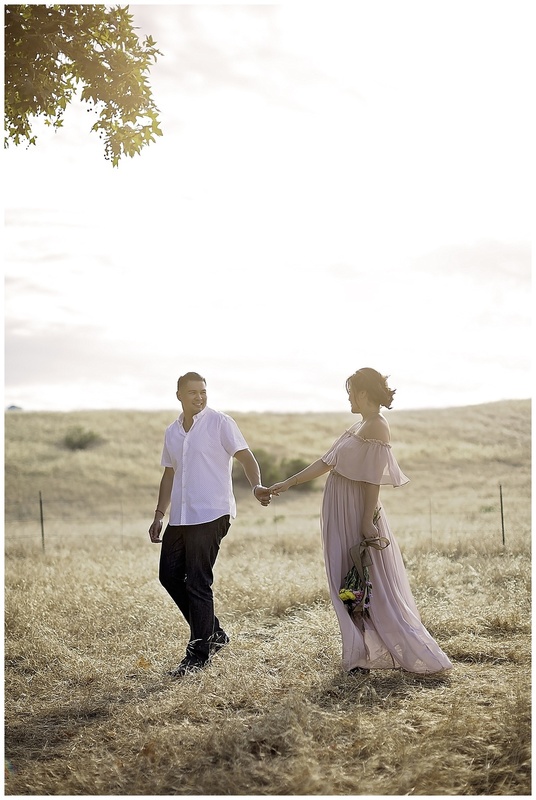 I know it had been a while since their wedding, and again, we had been lagging on our blog, but, we would like to share our favorite photos of these couple. 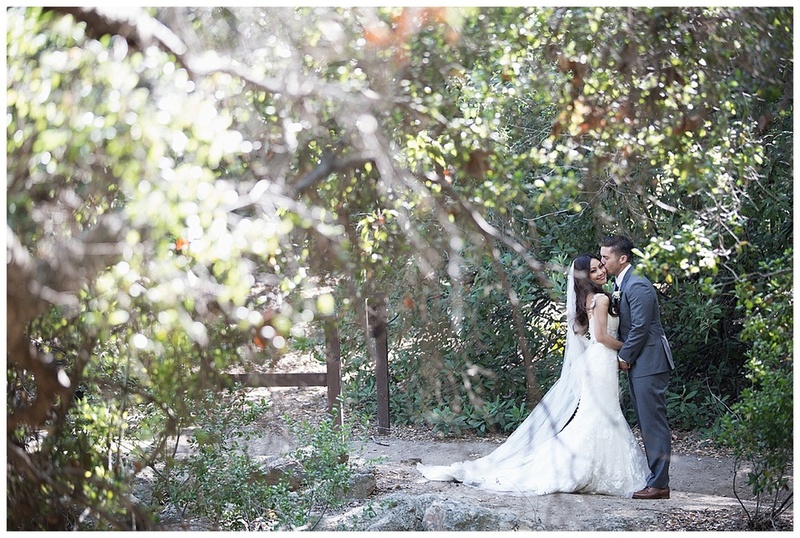 We fell in love with this couple on their wedding day. Just the warmth on the conversations plus their super cool friends. 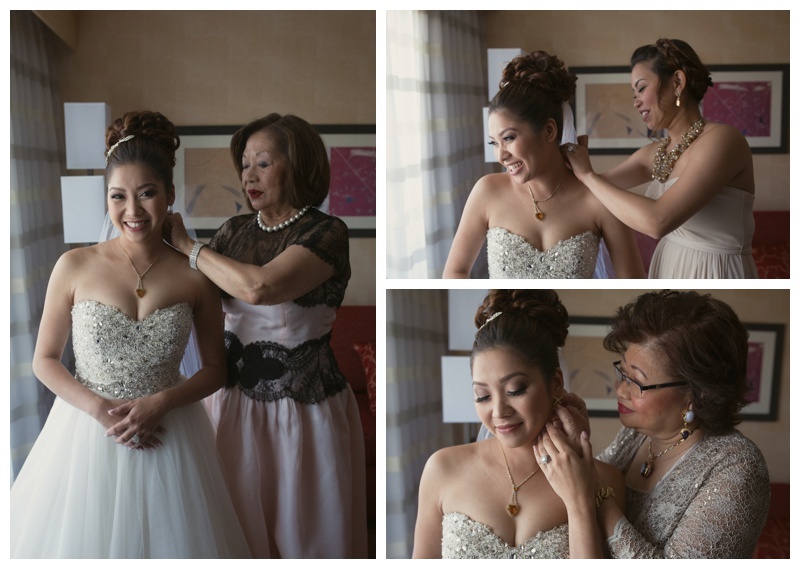 It felt like family, the moment we stepped in their hotel room taking photos of everyone. It is such an amazing feeling when people come together to celebrate their loved ones special occasion, traveling from so far away just to be a part of their a special day. 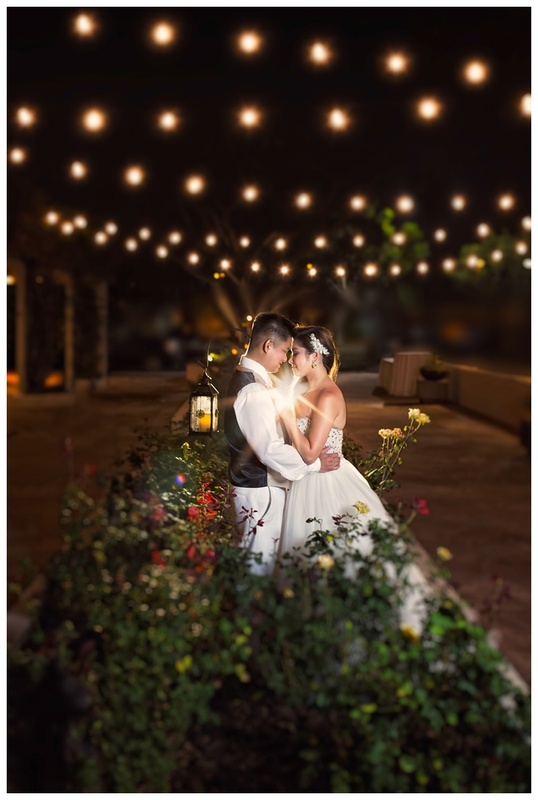 Thank you so much again guys for making us a part of your big day, we love how your photos turned out and it is such a pleasure to be able to capture your beautiful moments together. Good luck on all your future endeavors and again... cheers! Today's blog is a little bit personal and very special to me. I rarely talk about myself or my personal life, not in social media nor my website, however, this one is special. A few months back (I know it had been a while, I had to really think hard if I want to put this online or not), my baby girl (not a baby anymore) turned 7!! And wow! How time flies! I cannot believe how quickly that went by. It took us a few months to figure out the theme for her party. You see in our culture, "seven" is a special birthday, it is like a quinceanera, except this time, she is just "seven". My daughter is not your typical seven year old girl, she always says, she wants to be different than the rest. So, viola! Different it is. She decided that she wants an evil queen theme for her party, and instead of inviting princesses over, she wanted to have villains instead! Now, that is what you call a fun party. I know she is not your typical 7-year old and that is what I love about her. She is different and that's what makes her stand out in the crowd. And as much as I have enjoyed this photoshoot with my "Evil Queen" I hope that you did too. Early this year, we were given the opportunity to do a photo shoot at one of the premier yacht clubs here in Orange County, the Dana Point Yacht Club. 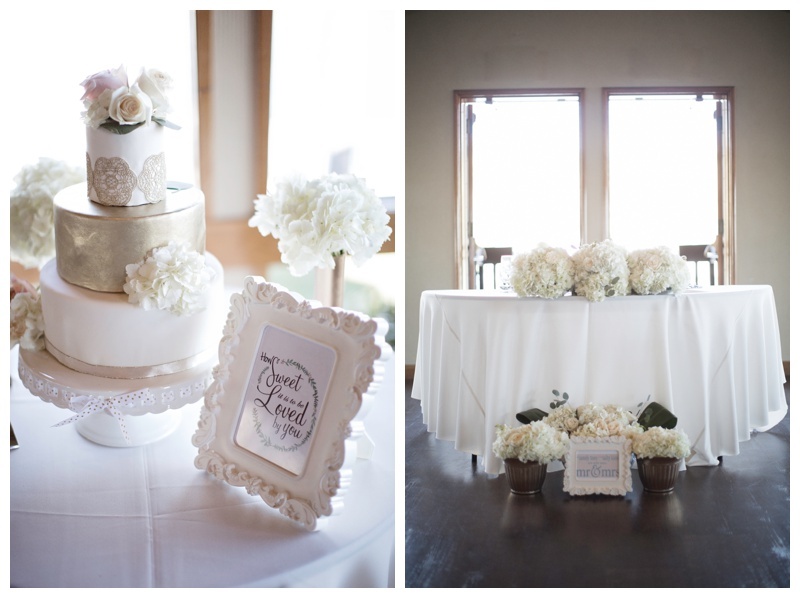 We worked with their wedding coordinator, none other than Danielle Hunt. Danielle and her staff were uber accommodating, me and the team who made this photo shoot happen had a blast. Dana Point has one of the most beautiful sunsets. As the sunray touches the ocean, the waters just emits a very beautiful blue glow that just sparkles. Truly, if you want a beach wedding, or just a place near the beach, Dana Point Yacht Club is one of the places to check out. 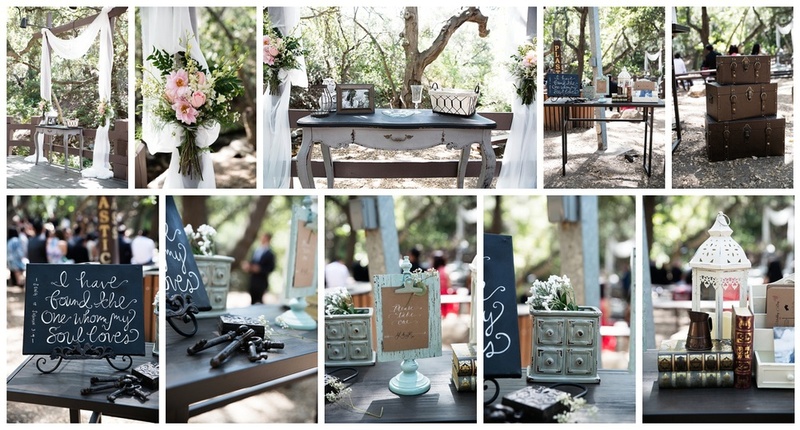 Everything turned out beautiful! The team had a blast and we were able to pull of it together. So in the future, if you are checking out vendors who can cover weddings and events over the Yacht Club, you know who to call. Hello and welcome back to my blog. I know it had been a while since you have heard from me and I really apologize for that. Life happened and we had been swamped of things to do left and right that the blog has not been updated for a while. But now that I am back, and I will try to make sure that we keep things posted for everyone. 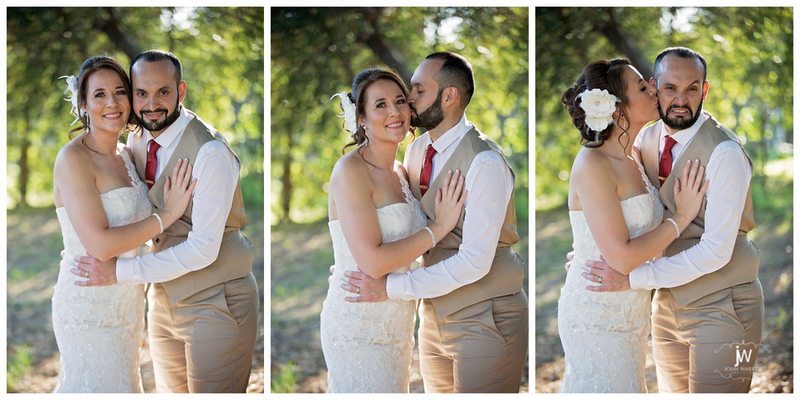 I always enjoy photographing weddings. 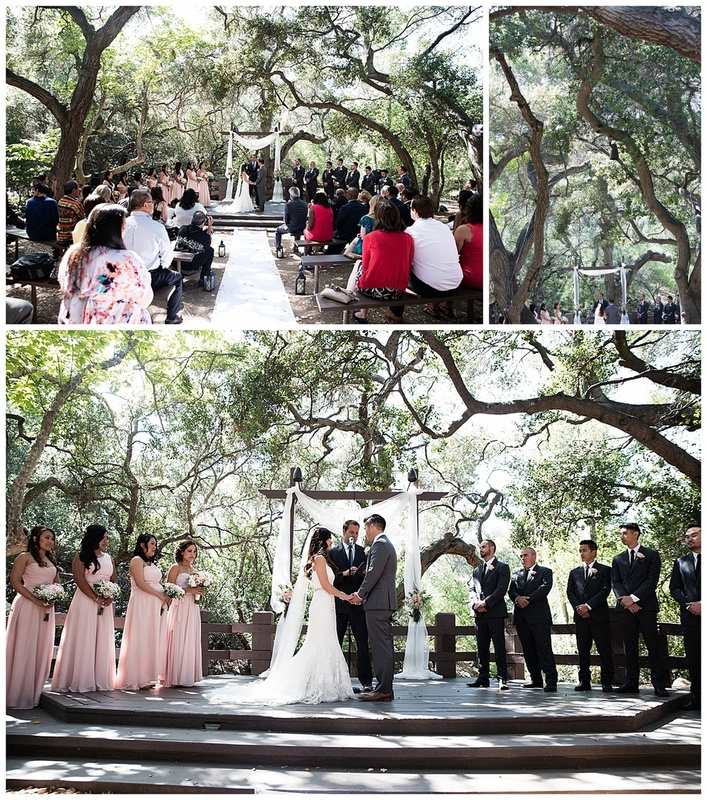 There's so much love in the air and the bride and groom spent so much time carefully planning all the details. 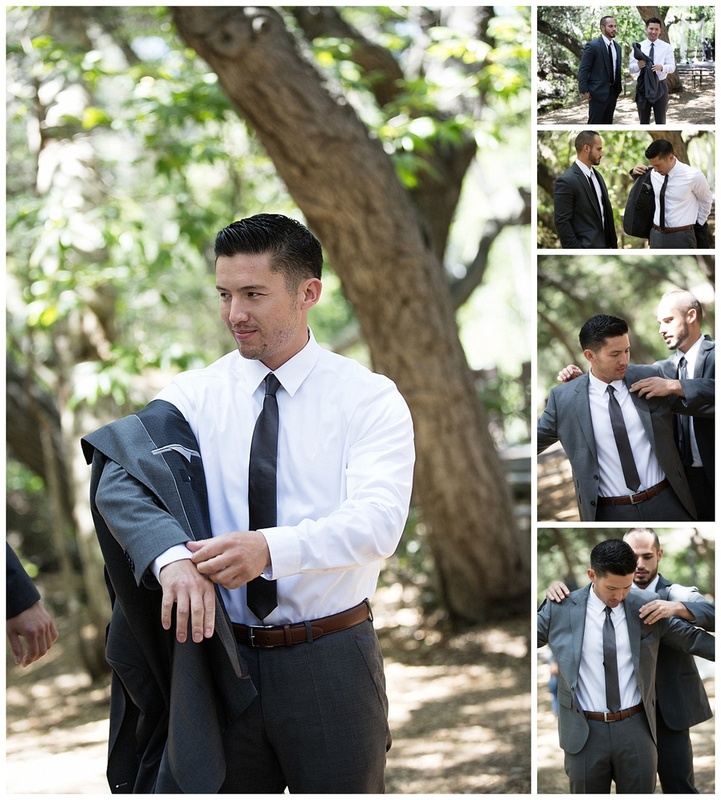 It was not any different for Sieg and Becca's wedding, either! The wedding was at Our Lady Queen of Angels in Newport Beach, the reception was at Turnip Rose Promenade and was catered by Turnip Rose. They danced to their first song "If I loose myself", which was played by DJ Soleil. 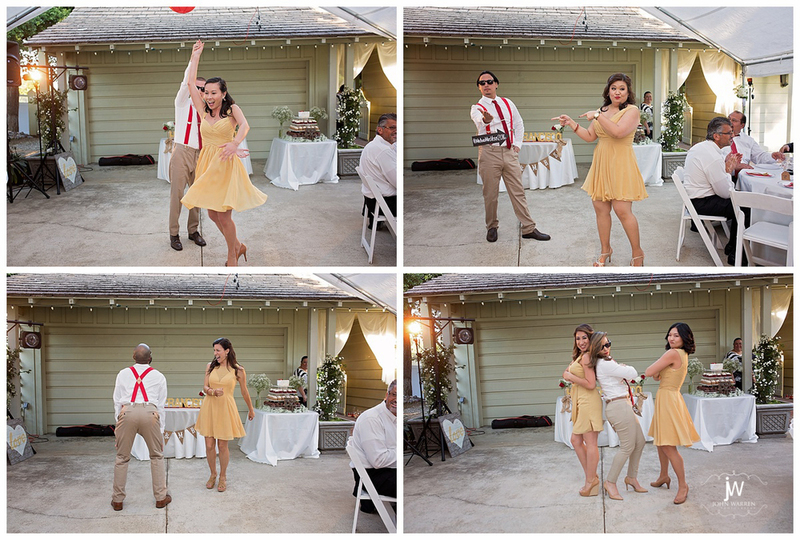 Sieg and Becca's wedding simply amazes me. 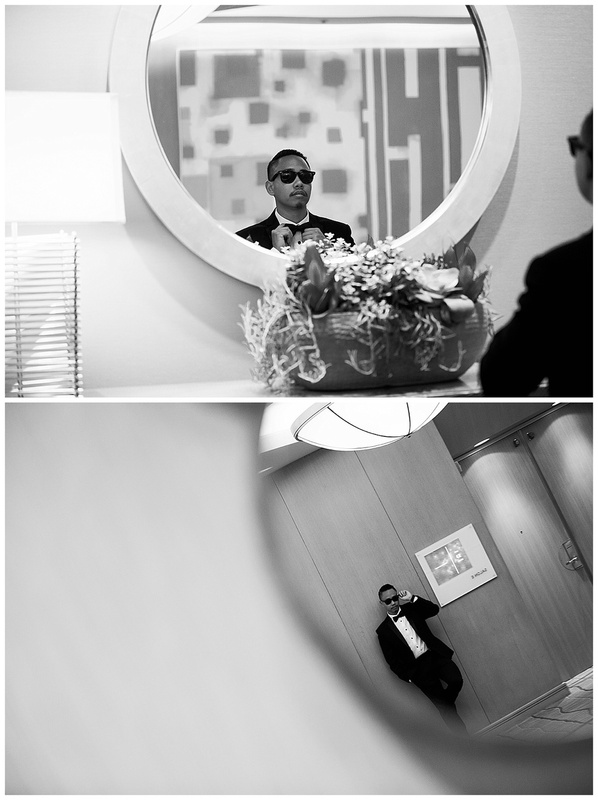 From guests who flew from different parts of the globe just to celebrate their special day, to a very huge entourage. It's simply heart warming, how people stay connected even when they are far from each other but still will make time and effort to be there for your special day. Some of them were friends of both couples from early childhood, talking about their life struggles and how lucky both couple are to meet each other in a very timely manner. Other's are a few hours away and still has so much to share about their relationship. You would really feel the tightness of their relationship just from taking their photos, to listening to them talking about each other, and mingling with other people. Okay, enough talk. Let's move on to photos! Two more weeks! Becca and Sieg will be tying the knot on August 13th and we are so excited! We knew about this couple through one of our weddings last year (and if I can give a shout out to Nina, Dom and Franz) and had been in contact with them since. 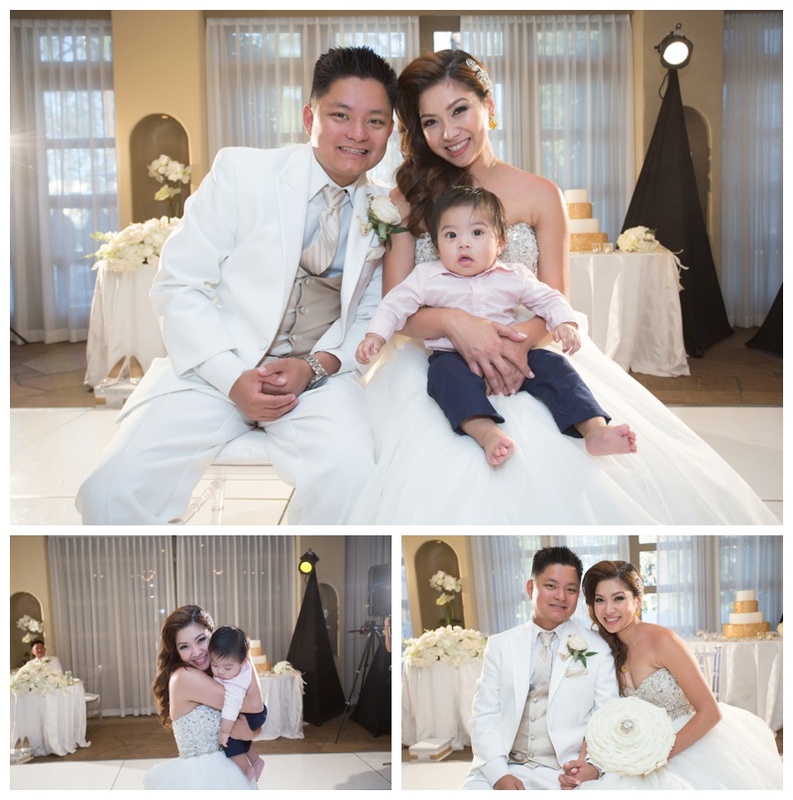 It was incredibly humbling that they had entrusted us not only with their wedding but also with their son's newborn shoot, even before we met. 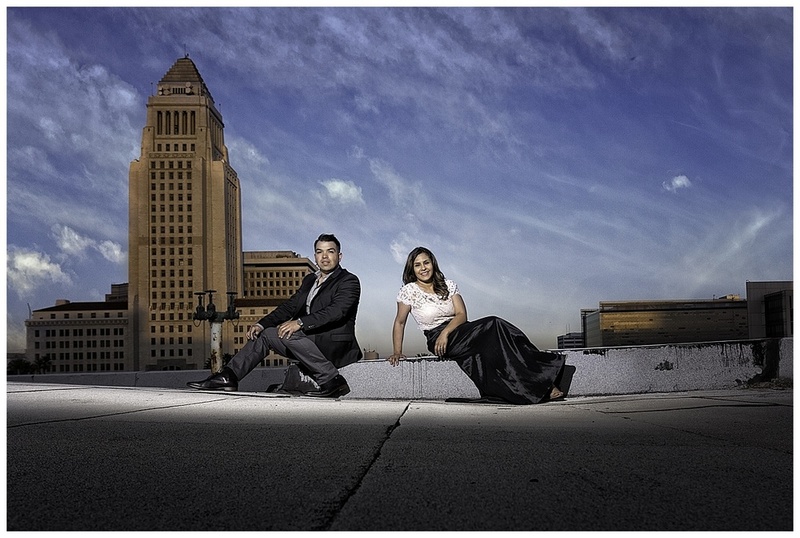 We had so much fun with this photo shoot, driving all over Downtown LA, chasing the sunset from the rooftop, even getting wet at a fountain, these couple did everything! Becca looked stunning with her black gown and Sieg was just a natural. 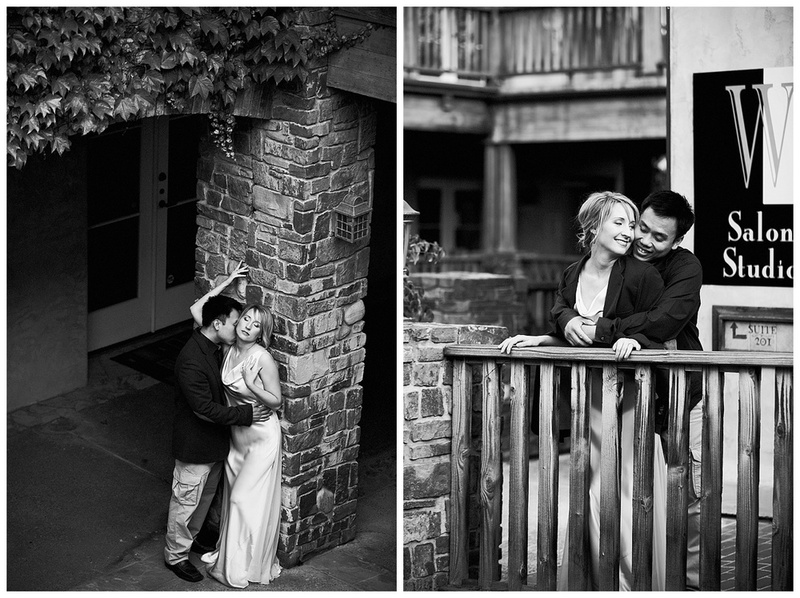 We are so happy for you both and thank you for allowing us to take these photos. We hope that you will treasure this both, forever. Four years ago, we met Grant and Elsa for their engagement shoot. Surely time flies fast, fast forward four years and here we are again, reunited with this beautiful couple, taking Elsa's maternity photos. In Grant's own words, "it took us three years to have this baby", and it was such a joy, seeing both of them again, still very much in love for each other, as if it was four years ago. It was a very hot sunny day, but both of them were very ready and excited for the shoot. Elsa, glowing, motherhood really looks good on her,did not even complain of the heat. She was so focused and really on a mission. 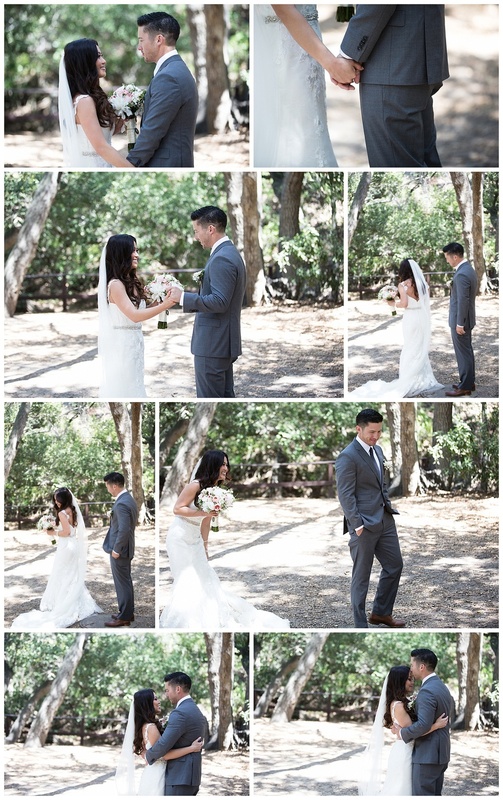 And you can tell, their photos were just beautiful! To Elsa and Grant, again, thank you for making me part of another milestone in your life. I am so happy for the two of you. I hope that these photos will remind you no matter how long the wait was, it was in the end, so much worth it. One more week! On July 9,2016 this lovely couple will finally tie the knot. But before that, let's take a look at their engagement photos. 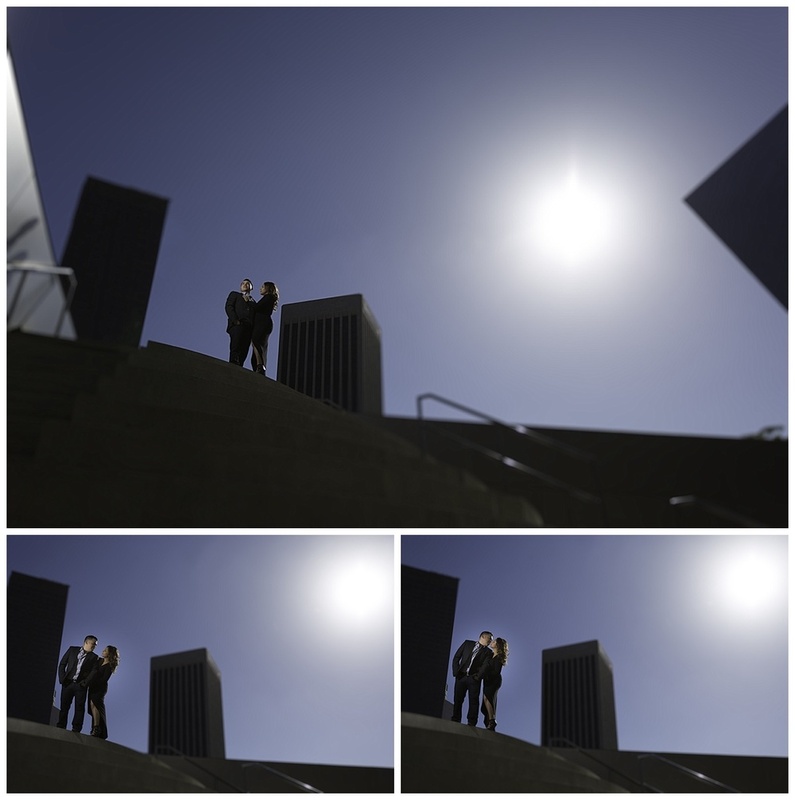 It was a typical cold-sunny day in Downtown LA when we met Raul and Rosa. Both glammed up and ready for their photo shoot. 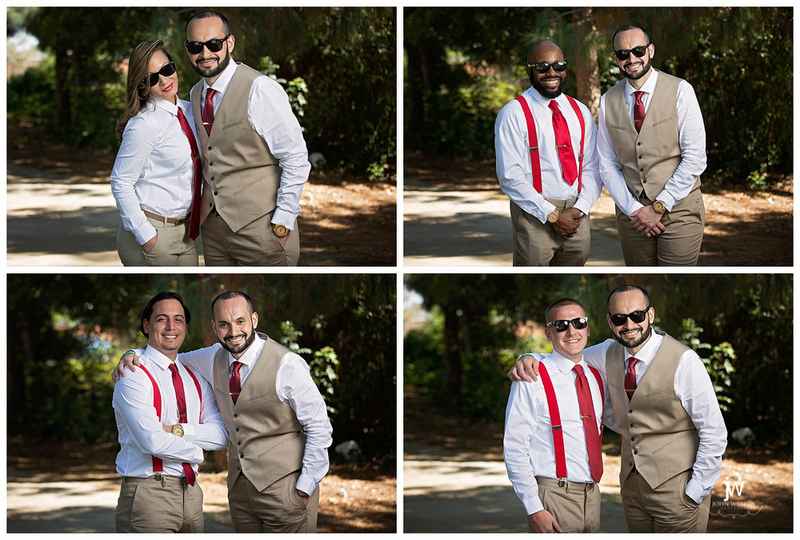 We had a great time, this couple was nothing but ready, both very poised and natural in the camera, these two were killing it (I know you can tell). After climbing a few couple of very high stares, rooftops and chasing the sunset, I can definitely say, this photo shoot is one worth to remember. Rosa and Raul, it is my honor and privilege to be a part of your wedding. Thank you for trusting us. And as you look back at these photos years from now, I hope that you would remember, the feelings you had for each other before it all started. For these feelings and emotions, would allow you to choose each other everyday, for the rest of your forever. 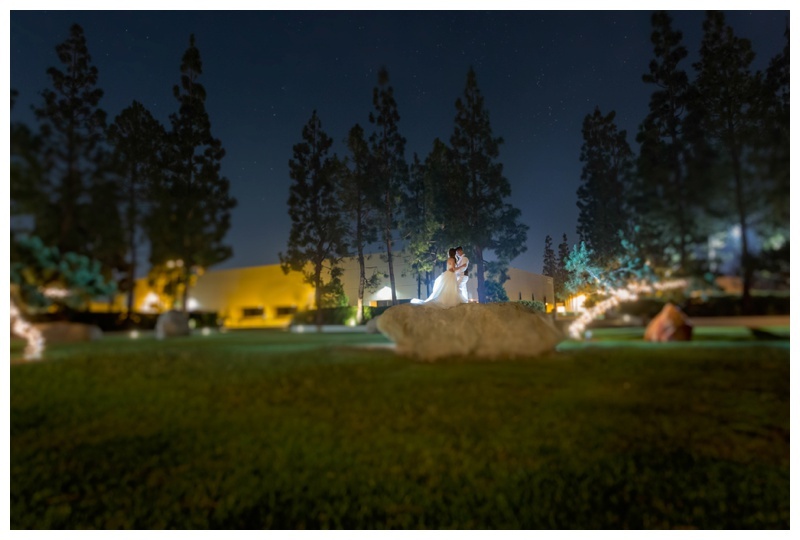 John Warren is a wedding photographer located in Orange County. 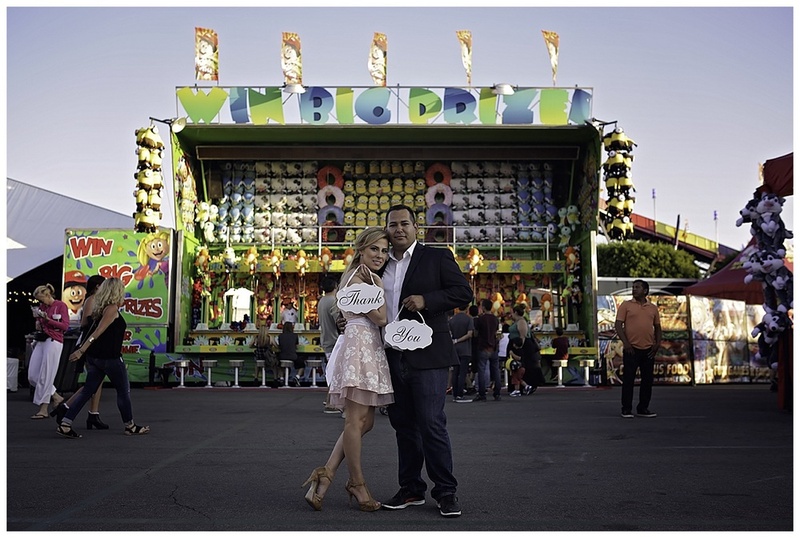 John Warren's weddings are normally at Los Angeles, San Francisco, San Diego, Las Vegas, Philippines and Hawaii. (If your wedding is not at the places mentioned, do not worry, we love to travel). John Warren also offers his services to (but not limited to) newborn, high fashion editorial shoot, senior portrait, family and maternity. 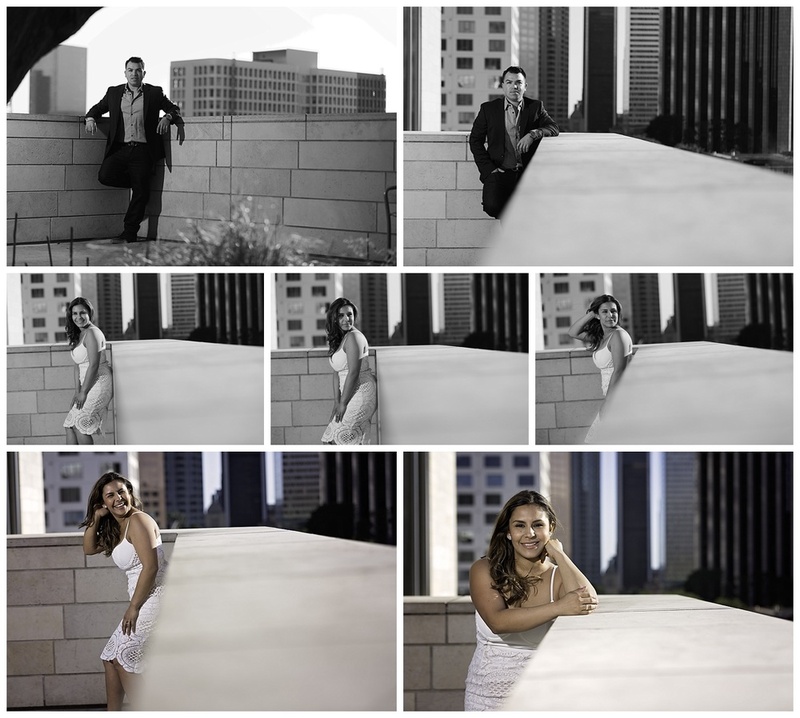 I recently photographed Jean and Ralph at Pasadena's Colorado Bridge and a few places in Downtown Los Angeles. That day was a little bit too cold for Spring, however the couple took it all in and made it a photo shoot to remember! Jean and Ralph both work at the same IT company from the Philippines. They said their job requires them to be at a specific country every so often as long as the company needs them. They are very lucky to have had the opportunity to work together here in the United States. 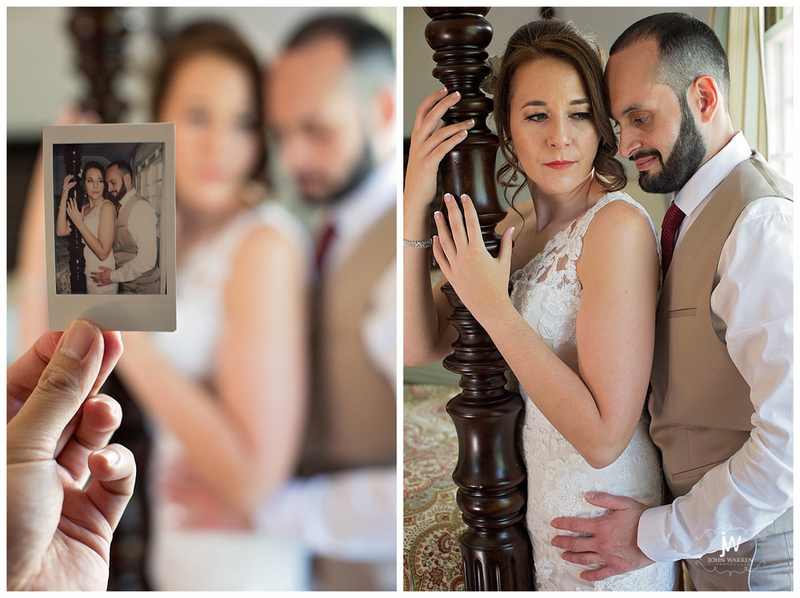 Jean knew about us through a former client who had showed her their engagement photo which I shot. During the interview, she did say how she likes our work, and we are just so happy to have met her expectations. Their wedding is going to be later this June 2016 in the Philippines. I am so excited for these couple! 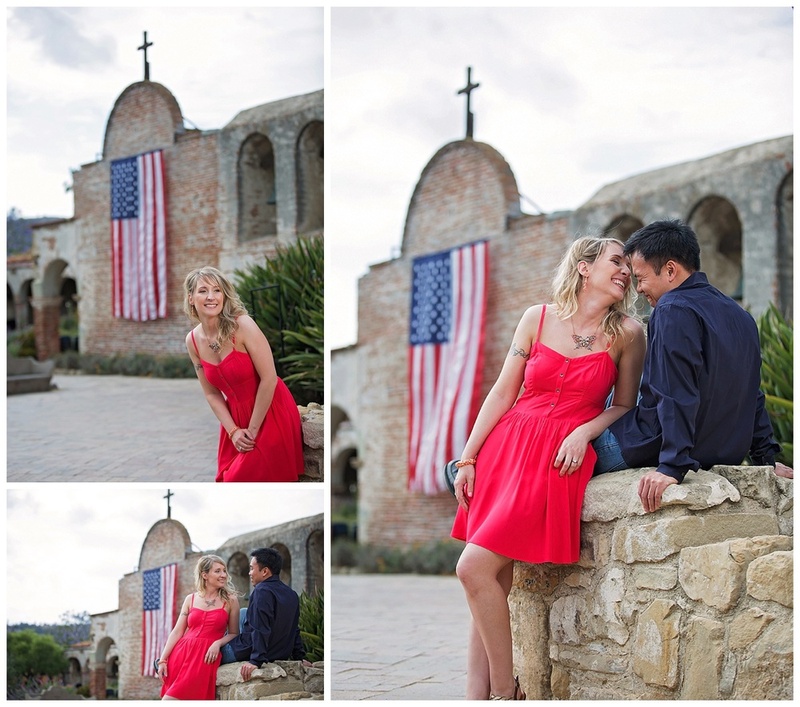 Back to the present: Jean and Ralph's engagement session! These two are real naturals in front of the camera. 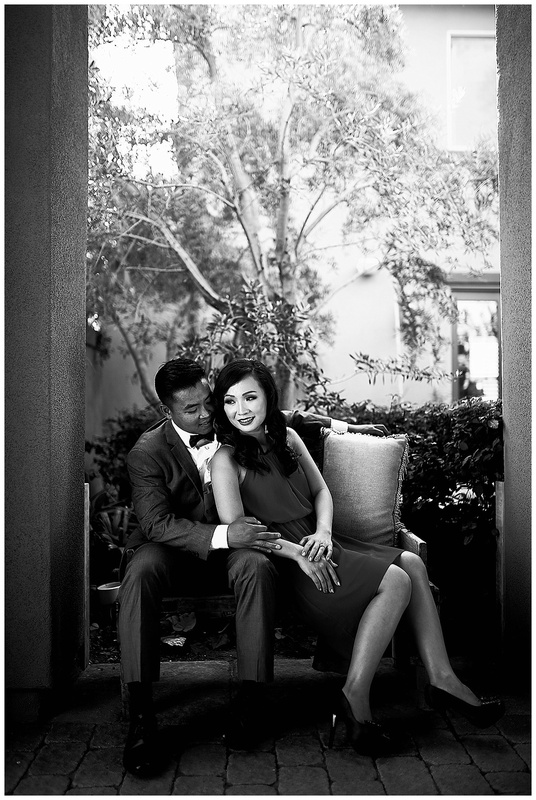 Their good looks, fabulous outfit choices, and their genuine love for each other made this photo shoot a breeze! Here's to many many more years together! 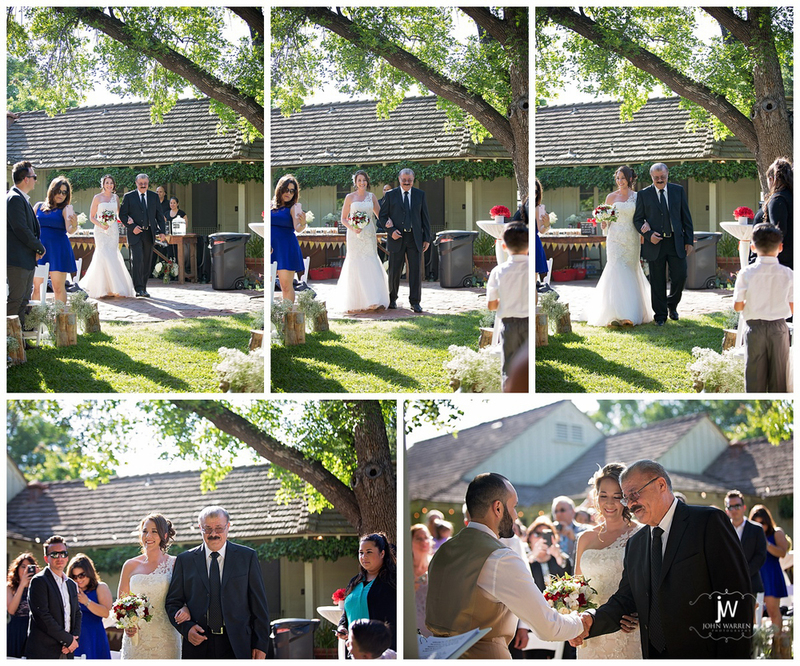 It was early April of 2016 when Hana and Cisco tied the knot at Hana's brother, Atiyeh's beautiful home in Covina, California. The wedding was made so special with all families and friends from all over the States and oversees flew in just to witness their union. It was very a intimate wedding, as a lot of things you see were made personally by different groups of people, mostly friends and families for the big day. From everyone's stories, Hana and Cisco met in New York, both of them were 49er's fan (which they said was not very common haha). It was through their love of the game that they fell in love with each other and the rest was history. It is amazing when very close friends tell each others stories about the couple, as everything is so personal and intimate. It is so wonderful how childhood friends grew up together and still remains the best of friends until now, to witness the bond between friends and families so close that you no distance, however far it is, nor lifestyle, however busy it can be can ever separate them. 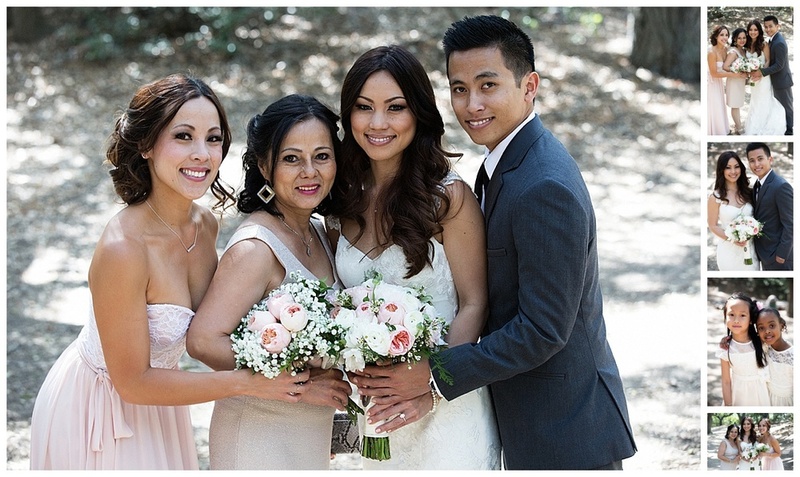 To Hana and Cisco, you have been blessed with a beautiful family and we would like to thank you from the bottom of our hearts, to be a part of your beautiful wedding. Here's to more touchdowns together! Today I'd like you to meet some very special people: baby Jayde and his older brother Jakob. Our shoot was triumphantly successful and I am incredibly pleased about the shots I was able to capture! I asked Kristine, Jayde's mom to tell us more about Jayde and this is what she had to say. 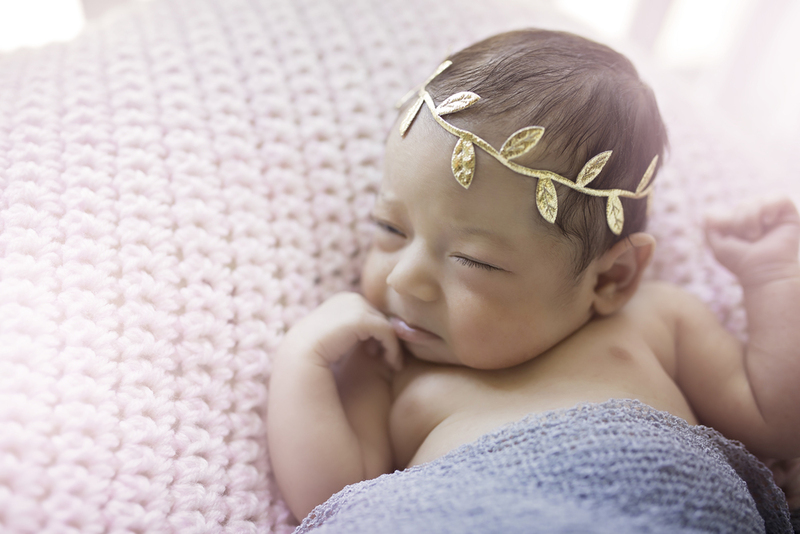 "Jayde was seven weeks when we did the photo shoot, she was born February 9,2016 at Long Beach Memorial (six weeks before her due date). Because she was doing very well, she only had to spend a week in the NICU (neonatal ICU). Jayde is a very sweet and lovable baby. She spends most of her days sleeping, drinking milk and playing with her older brother Jakob. Jayde loves bath time, listening to instrumentals, snuggles and kisses. We absolutely adore her and cannot wait to see her grow!" It is really such a delight to see one's baby grow, healthy and strong. 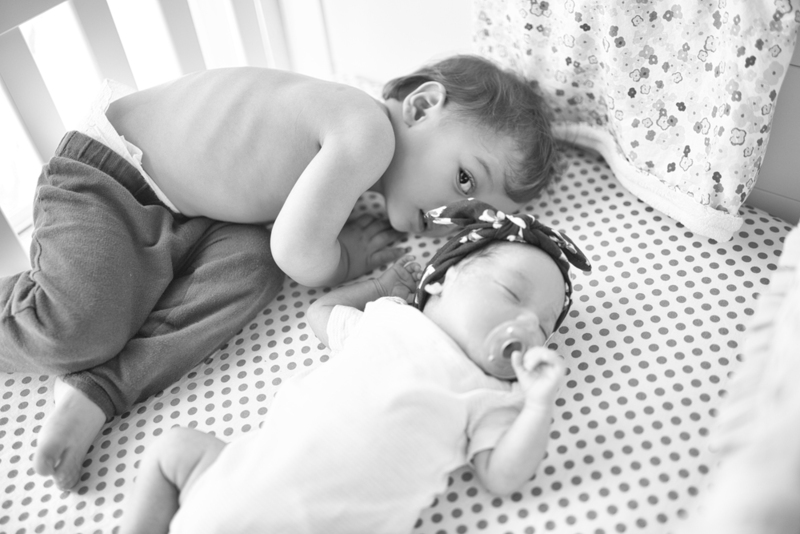 From these photos we see how Jakob adores his baby sister. One thing is for certain, Jayde will always have someone to look after her. Bolinao, Philippines. We flew from Los Angeles to Manila for 12 hours and drove for 6 more hours to reach this place. It is one of the furthest point of the Philippines where you can experience the West Philippine Sea. Untouched, its beautiful blue beaches is a site itself, during the low tide hours you will be in awe of the wonderful rock formations that the sea would cover up during high tide hours. Need I not to mention that the food here is also just in one word, delicious. Seafood cannot get any fresher, and tuna, wow! what a joy. This photo shoot is exclusively dedicated to DOLICA, our sponsor for the mono pods and tri-pods that we use during our photo shoots. In collaboration with some of the best talents the Philippines has, thank you for making this happen. We are more than honored to be part of this team and we look forward to many more projects in the future. The photo shoot was held late morning until early afternoon. The lighting was a little bit of a challenge, as the sun was very harsh and the weather is very hot and humid. Nevertheless, we were able to deliver with the help of everyone. We hope that you enjoy this video and let us know what you think. Announcing our monthly special offer. 1. 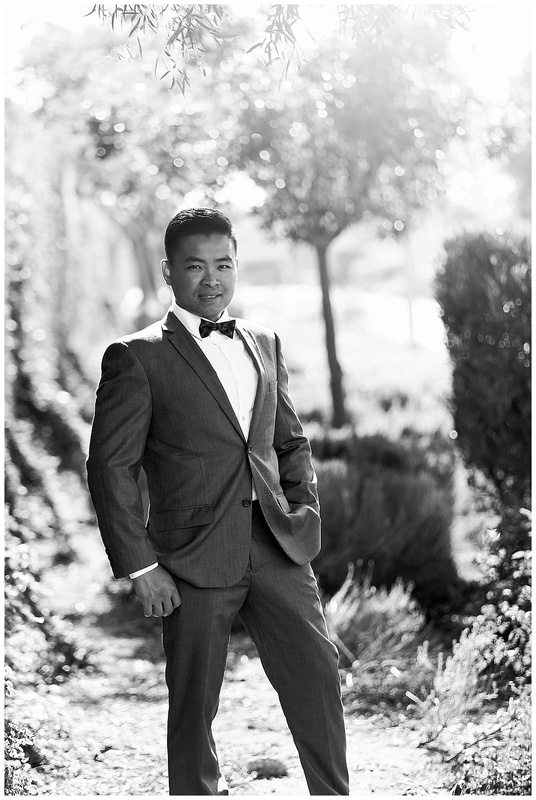 The special is limited to the first three (3) portrait session bookings every month. Bookings are on a first come first serve basis. First 3 persons to call/book takes the slot for the month. 2. The special is for family portraits, senior, and child. Engagement photo shoot and newborn session is not included. 3. 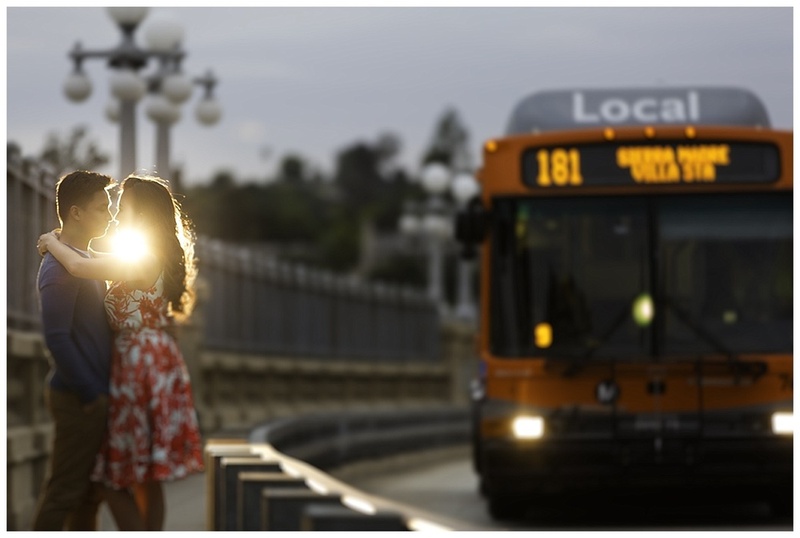 The photo shoot will last for 30 minutes and will be conducted around Orange County. 4. Client will be given 10-15 high resolution/fully edited photos downloadable via online. 5. Photo shoot date should be on the same booking month, if client insists to have it for a different month, the client should make another attempt to book us on the month desired. 6. Bookings can be via phone call at (949)793-1342, email at customer.service@johnwarrenphotos.com, Instagram message or Facebook. Booking is only finalized when client has signed the contract and retainer's fee paid. On November 7th, Saturday, join us in celebrating autumn. John Warren Photography is giving 50% ($600 original price) off on all family portrait session, kids photo shoot and high school seniors as well. This is a perfect gift for everyone who wants to do holiday portrait with families. Slots are very limited and it is based on strictly first come first serve basis. Offer is limited up to 10 slots only. Photo shoot time starts at 12pm-5pm. *Please note that engagement session is not included. 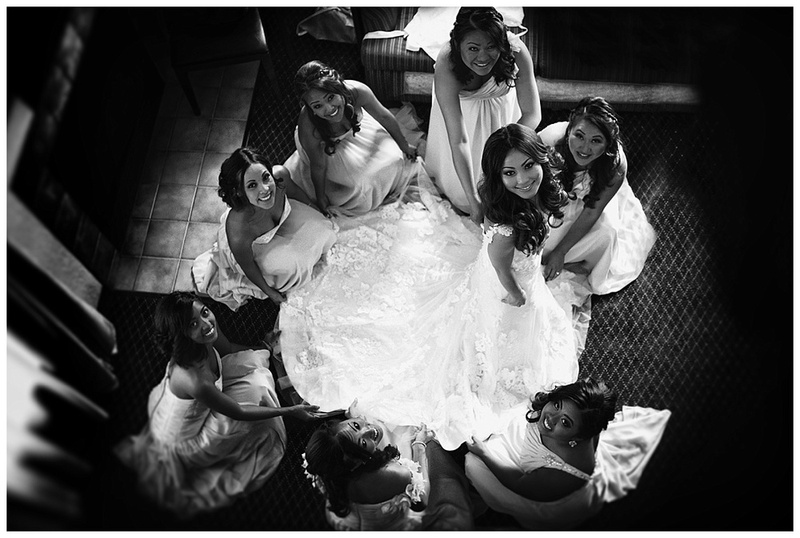 Call now at (949)793-1342 or email us at customer.service@johnwarrenphotos.com to reserve your slot. Before August ended, typhoon Ignacio threatened to hit the small island of Kauai. It was the weekend of Nina and Dominic's wedding. Thank God it didn't happen, but due to this typhoon, it created the hottest and most humid weather Kauai ever had. 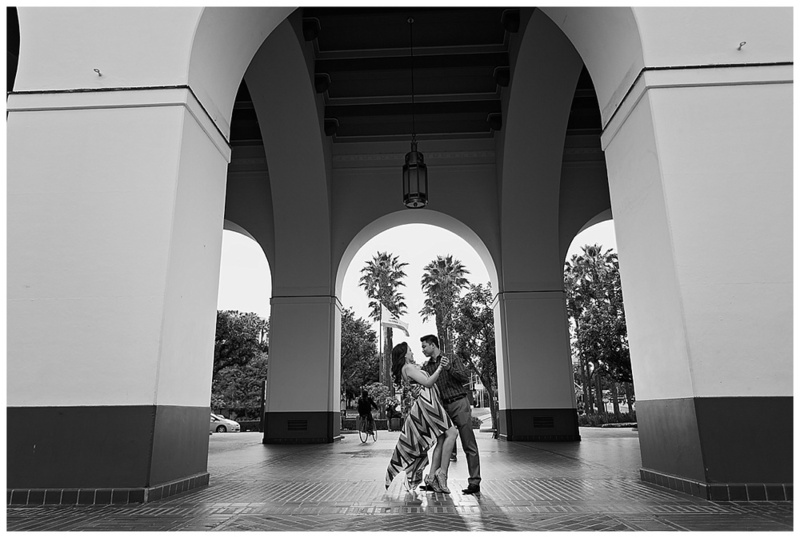 That didn't stop this couple's engagement and wedding. Through the heat, and rain, the fields, double rainbows and almost missed sunset, we made it happen. The photo shoot has only one word, EPIC. From the people who were there helping us, stopping traffic in the middle of the road, shooting while raining, wet because of the waves, you guys were nothing but amazing! To Nina and Dom, congratulations. You are loved! Almost 90 people flew just for your wedding. So much love from family and friends from different countries and states went just to witness your union, even Grandma was there! We are so honored to be a part of it. You have proven that through everything, you will be there for each other. Cheers! To more memories to come, more typhoons to conquer and more double rainbows. Everyday, love grows.. each year, it abounds.. Mia and Jerry had been together for about 9 years, this August, they are tying the knot! Congratulations to you both, from the time we met online until the time we met at the OC Fair, you guys are not but amazing. For capturing those beautiful smiles, the love you have for each other, the way you make each other feel is nothing but special. The most wonderful thing about it, it is only the beginning of your life being together. Every once in a while we imagined being married to our best friend. 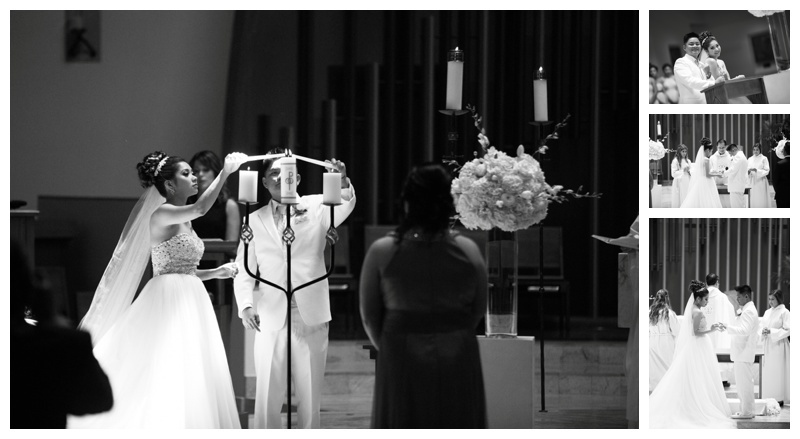 For some, it may not happen but for Ashlee and John, it did. Both are teachers so imagine how super smart their kids would be! 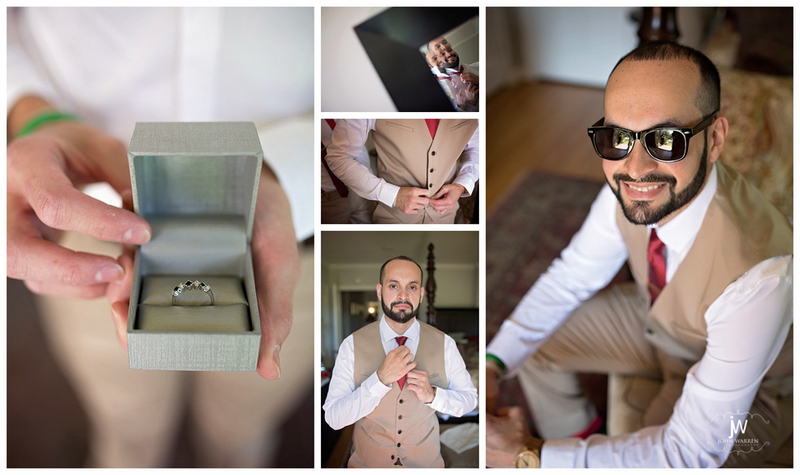 To you guys, thank you for making me a part of your beautiful wedding, it is such a pleasure to have met all your friends and families and be able to capture your amazing moments. Kiki met Sam on her birthday on August 2012 through a mutual friend. After the party they kept in touch, became friends, and after a few months, Sam asked Kiki to be his girlfriend. Kiki, still surprised, decided to give it a shot. in Kiki's own words, "I wasn’t too sure where things would go. I was happy that we were attached... I was warmed by Sam’s love and enthusiasm. I loved his kindness, caringnes, patience, and sweetness. Sam loves me for who I am, COMPLETELY...he makes sure I'm warm during cold season, and cool during summer. After 10 years of being together, finally, Sam proposed! To Kiki and Sam, congratulations! I am so excited for you both. Relationships like yours does not always happen, it takes a lot of work, and I am very confident, that in your marriage, thru the good and bad, you'd always be together, because you already know, that relationships are not easy, it is a lot of work, and you already had a decade of your life invented for a lifetime. I have found the one whom my soul loves...When you pray for God's best in your life, He never disappoints. Kris had waited for Linda and prayed for her for a long time.And finally, when when they met, He knew, he had found the one whom His soul loves. To Kris and Linda, you both share this very special bond, your love for each other is so beautiful that it is contagious. From the time that you both were getting ready, to your fist look. The people surrounds you sees how much you adore each other, to your walking down the aisle, your vows, your first kiss. I am so honored to be a part of your most beautiful day, to be able to capture those moments where you held those tears, where you laughed the most and asked you to spend a few minutes to be able to capture those most memorable shots, thank you. Let your love for each other grow as you put God in your midst. And when those trying times come, I hope that you'd look back at these photos and be refreshed at how beautiful your love was from the start. Remember the first time you saw someone you like? When your eyes was just focused to no one but her/him? And your heart started pounding like crazy, your hands getting clammy and all you do is stutter? Yeah, that was how it is for Vic and Jackie on their engagement session. 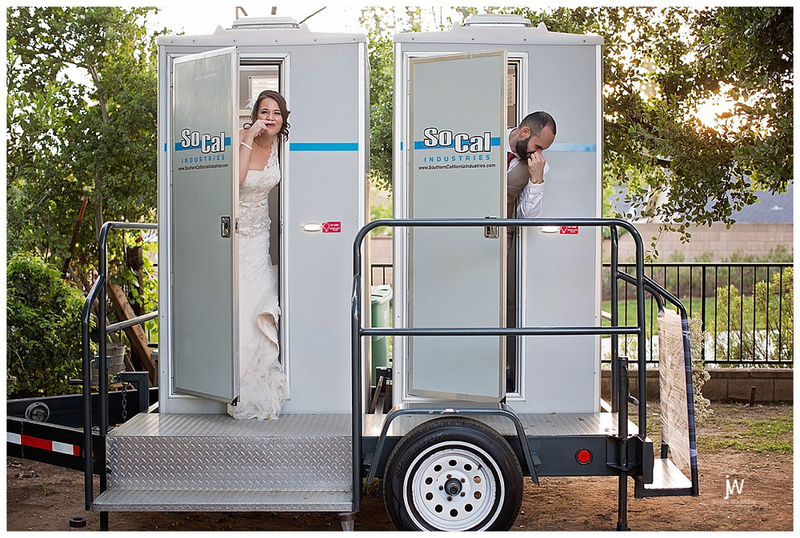 We decided to change things up a little bit for this couple. We have been told that they are very casual and very laid back. 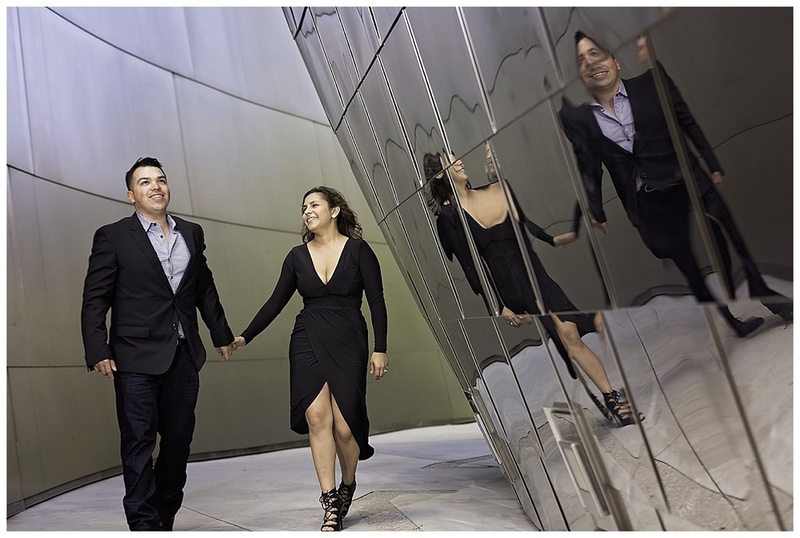 So for their engagement session, we visioned it a little bit different than your everyday casual wear. It ended up being very enchanting. To both of you, cheers to all your hard work. 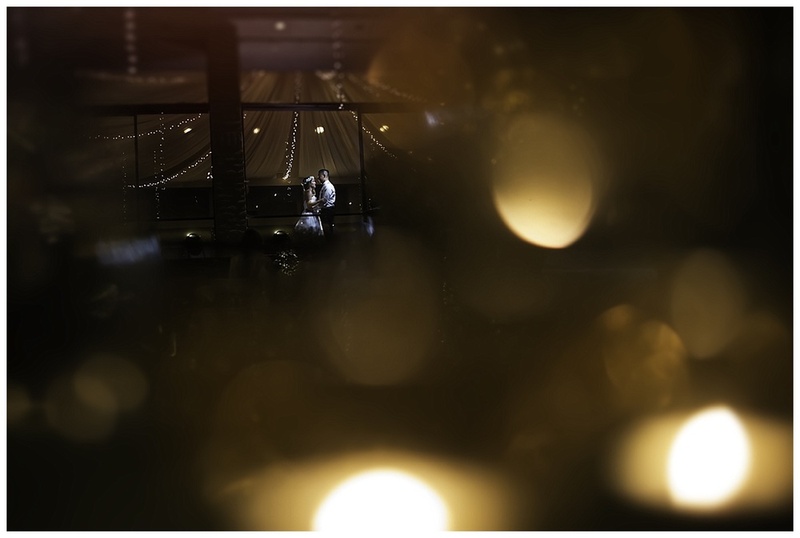 I am more than humbled, to be able to photograph your most special day. Though Chicago is a little bit far away, but I hope that California would be closer to home, everytime you come here. Thank you and I can't wait for the big day. To be able to capture those "ahh" moments again.